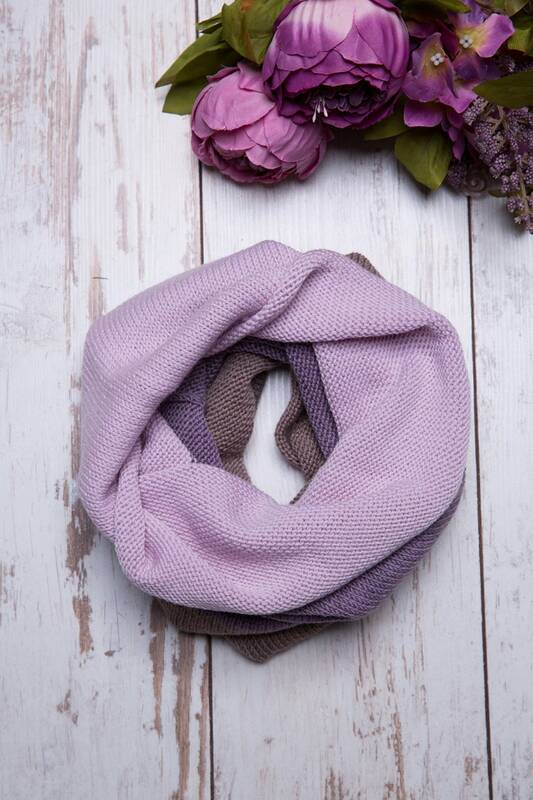 Soft and warm knitted merino wool Scarf for YOU! 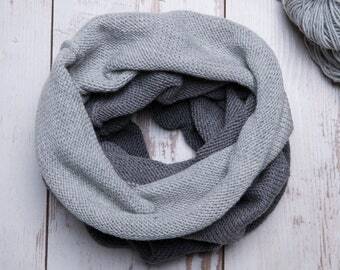 Must have for the season. 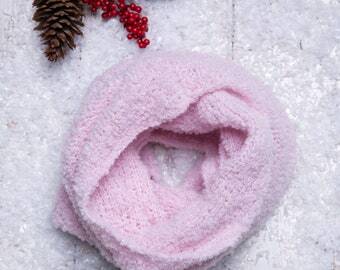 Knitted at home with love and care, so It is a perfect gift for a person you care a lot or for yourself. 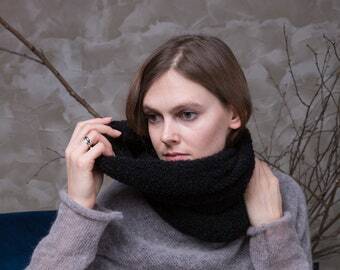 Choose your Knit Merino Wool Neck Warmer. 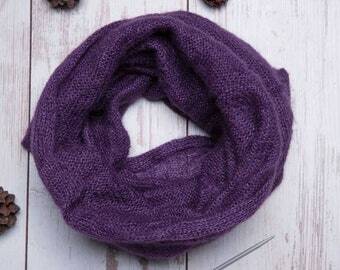 I used high quality merino woll yarn. 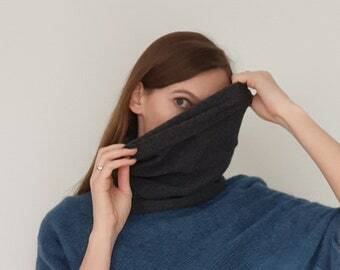 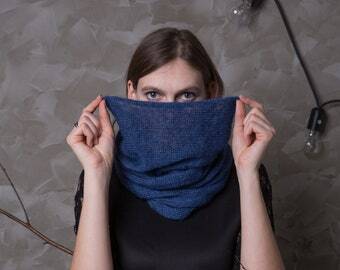 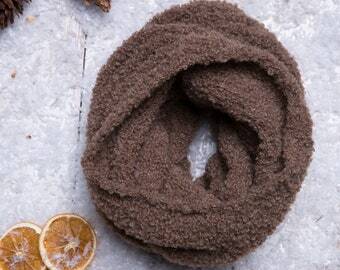 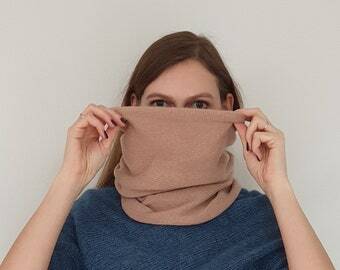 - Merino wool snood care: hand wash in cool or warm water & laid flat to dry.